Sunday Morning Yoga Sesh?! Yes, Please!! 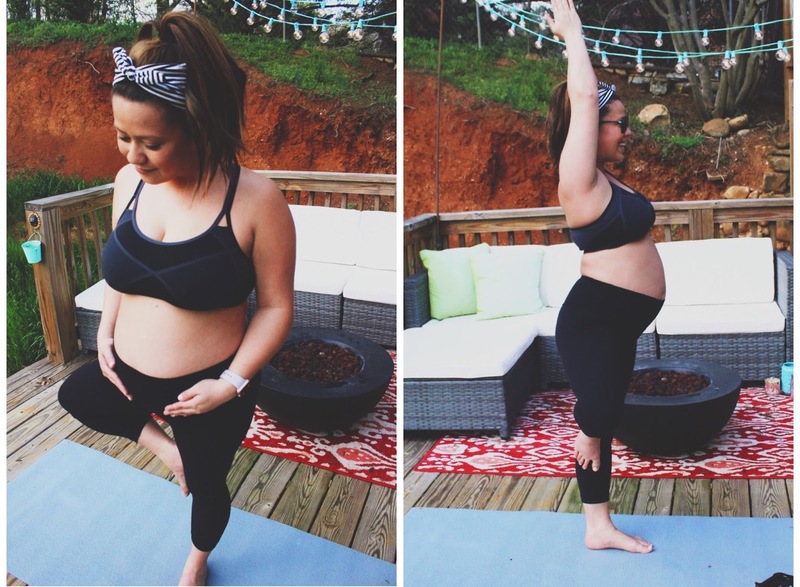 Today I wanted to share my prenatal yoga experience with you guys! Before getting pregnant I didn’t take any classes religiously, just hit the gym 3 times a week on my lunch breaks (30 min cardio, 30 min weights). Exercising was something I have always forced myself to do but never really found my groove or joy in it. Once I found out I was pregnant, I thought it was the perfect time to really explore something I could benefit from during and after pregnancy and I signed up for my first prenatal yoga class! It has seriously been more relaxing and beneficial than I ever could have imagined and I love after a session how connected I feel to my body and baby. I take a local class twice a week and then try to practice by myself at least once a week, now that it’s warming up outside I have been finding myself going out and playing around a little more! I can’t wait to have the little guy here to try some [Baby + Me] sequences. What are some of your favorite exercises? pregnant or not?! I hope to incorporate more cardio in now that we can get outside and walk around! 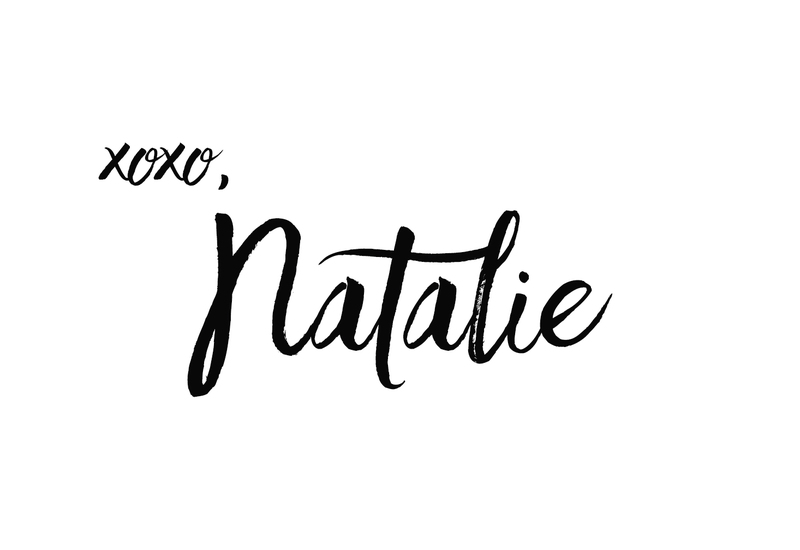 Previous Post Glam Gal Getaway Giveaway!